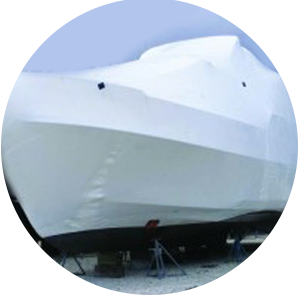 Our maritime mechanics have more than 20 years experience working on all types of pleasure and fishing boats. 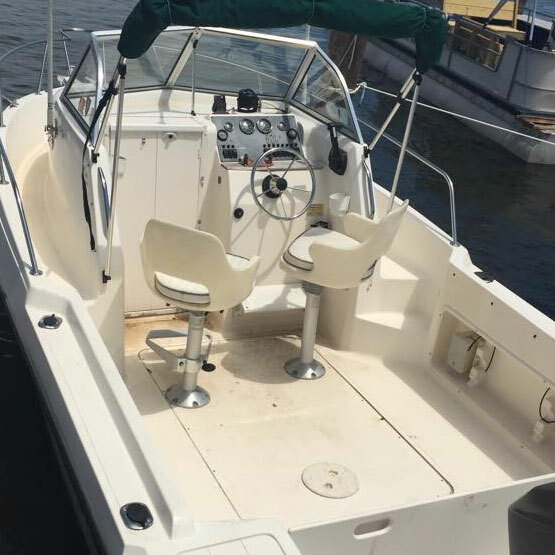 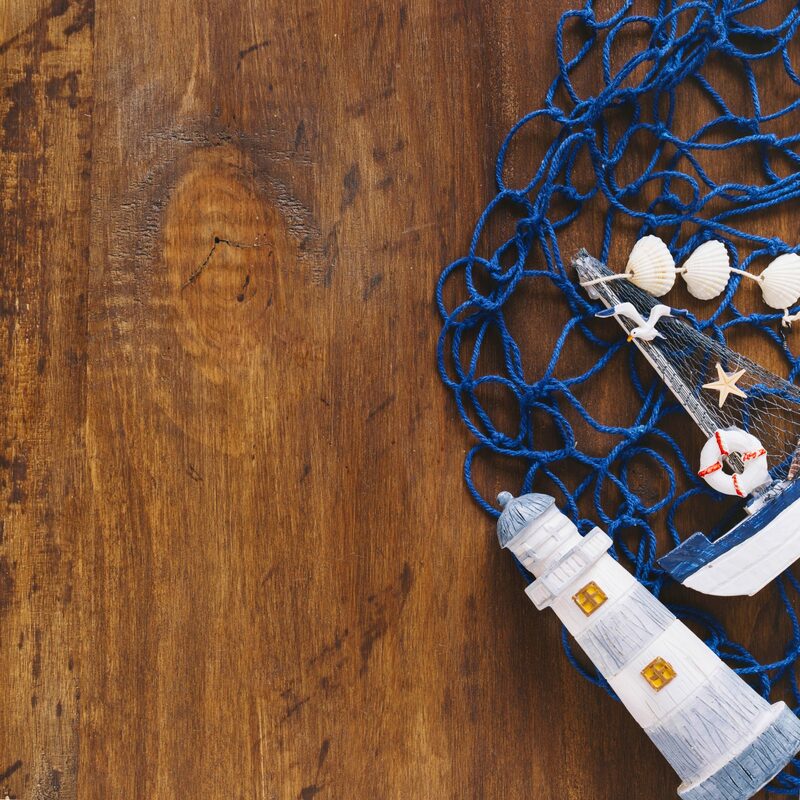 If you are going to leave a boat in the water over the winter, here’s what you need to do to make sure it’s still afloat and happy come the spring. 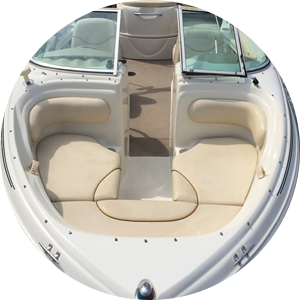 Be sure to have us properly de-winterize and prepare your boat before taking it out for its first voyage of the season.